In this reciprocating saw buying guide, we’ll talk about the types of reciprocating saws, the types of blades, what work you can do with this tool and why you need a reciprocating saw. A reciprocating saw, often called a saber saw or an electronic knife, refers to highly specialized power tools. Its use is limited by its electric motor power and the cutting blade length. A reciprocating saw can not totally replace a chainsaw or an electric jigsaw, but it is irreplaceable sometimes. 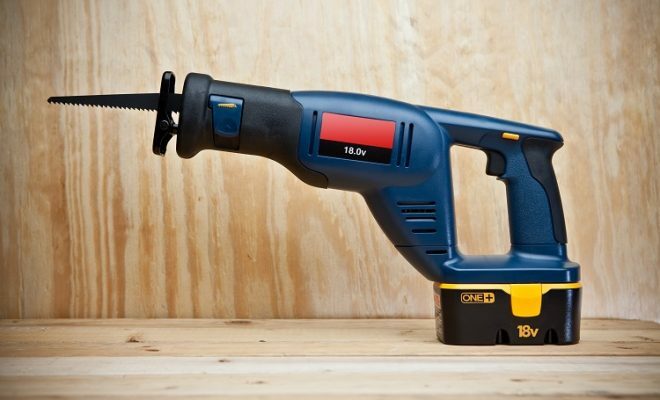 The operation mechanism of this power tool is similar to the one of a usual carpenter hacksaw. But, if the cutting blade of a usual hacksaw is reciprocated due to the manual efforts of its operator, the reciprocating saw’s blade is moved by an electric motor. and a pull-out support (ensures stable position). Rubberized handles reduce vibration and allow safely holding the tool. The protruding cutting blade allows sawing in small spaces and near walls. Domestic reciprocating saws can saw wood of any hardness (bars, boards), thin metal sheets. 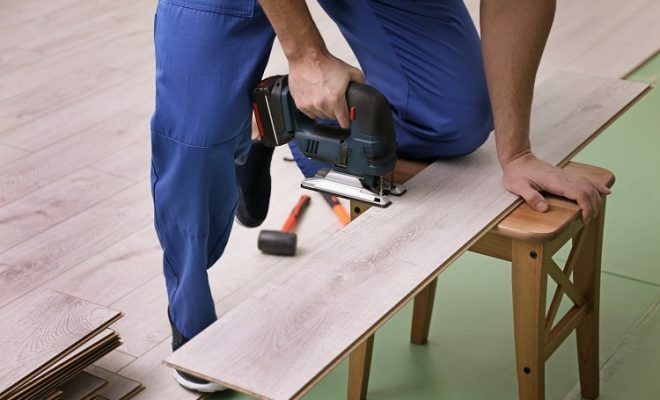 Therefore they are used at the installation of wooden or plasterboard partitions, as well as in handicraft furniture manufacture. The cord length and the need for a power supply limit the autonomy of tools operating from a household socket. 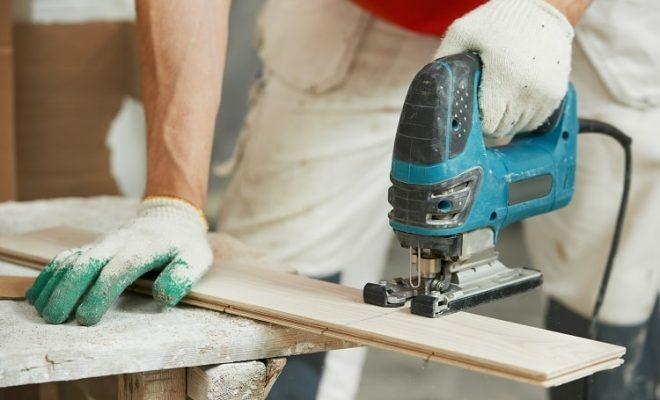 For gardening (trimming of tree branches, pruning of bushes), exterior repairs, facade and roofing works, it is better to use battery reciprocating saw. 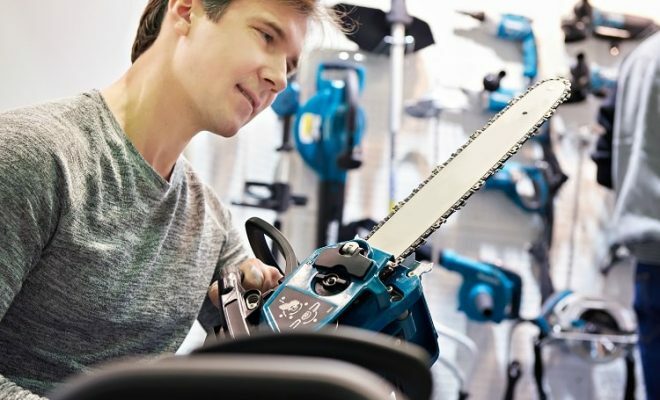 High-quality battery saws are supplied with two batteries (battery change extends the operating time), engine protection against overload, battery charge indicator and battery protection against overheating and deep discharge. 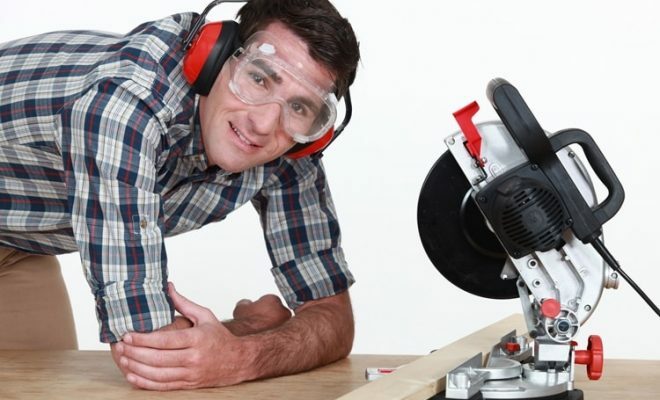 The weight of a cordless reciprocating saw is usually less than 8 lbs., which allows holding it with one hand. The use of batteries creates power limitations on power tools, so professional works require powerful corded reciprocating saws. Heavy duty reciprocating saws are much heavier than domestic ones due to the weight of a powerful (0.7-1.5 kW) electric motor. Such saw is too heavy to be held with one hand, therefore it often has a second handle. Cutting solid materials requires an accurate speed adjustment (to reduce the blade heating) and a short stroke length. The stroke length for cutting metals is 19-32 mm. The cutting speed (the number of strokes or revolutions per minute) can be adjusted at the required manipulator mark (slider or wheel) or depend on the start button pressing power. Professionals prefer adjustment with pre-installation. The pendulum stroke function supposes minor side-shifting of the blade. This mode significantly increases the cutting speed and provides more efficient waste disposal. But the pendulum stroke is applied only for wood ripping, therefore a good reciprocating saw should have a mechanism for its disabling. Long professional operation of the saw may require anti-vibration protection (counterweights of the saw blade), speed stabilization, smooth start function (allows starting an accurate cut without a jerk), braking (enabled when the trimmer is released) and random start blocking mechanisms. The special accessories for reciprocating saws include pipe clamps (for working without clamps) and limiting chocks. 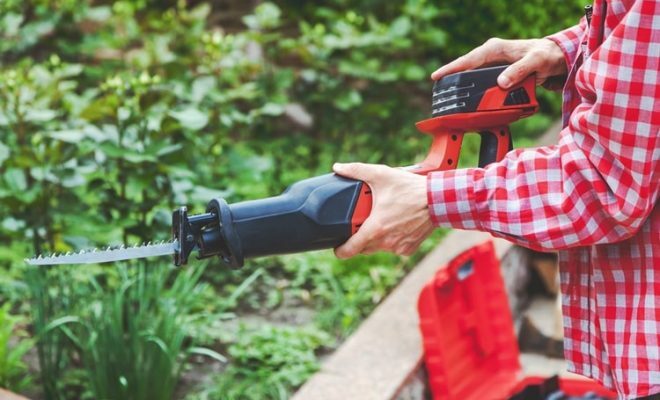 For gardening, reciprocating saws can be equipped with special spiked bumpers for fastening on a branch. The most important reciprocating saw element is a replaceable cutting blade. The standard set usually includes up to five blades for cutting different materials. It is enough for most domestic operations. The professional use of a saw blade involves the use of various blades (up to 20). There is a huge variety of replacement blades – of different brands, the material of manufacture and the length of a cutting part. Blades differ in the number, size, and type of toothing. Blades can be made from tool steels, carbide tacks, bimetallic materials, and ceramics. For special tasks, non-standard blade configurations are used. The blade labeling usually contains information on the steel grade (HCS, BIM, HM / CT, HSS), the manufacturer and material for cutting. The blade construction (the shank shape, holes) depends on the mechanism of the cutting tool replacement, which each manufacturer develops independently. Therefore, blades of other manufacturers usually can’t be used. The most convenient are mechanisms for keyless blade replacement. Such mechanism is managed by turning the lock lever or lock ring. The replacement does not require special keys and is done instantly. However, for cutting hard materials, professional tools often include tight (on pins, screws) fastenings with special keys. The best mechanisms are those with two-sided blade fixing – the back fixing allows cutting from below.